Avoid the crowds. Discover a hidden gem! See our range of private and group tours to this fascinating country combining vibrant culture and stunning white beaches. Enjoy this journey from colonial Antigua to the pristine beaches and turquoise waters of the Mexican Riviera. 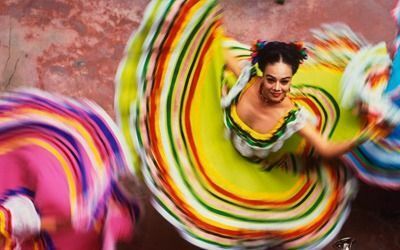 Save on our range of Mexico tours - experience the culture, cuisine and spectacular scenery of this stunning country. Central America tours are able to offer every traveller, of every type, that perfect and ideal, life-changing experience that you have been looking for on your next travel adventure. Central America travel is the adventure! Sandwiched between North and South America, Central America is the tropical and exotic region introducing travellers to the rich and vibrant culture of Latin America. With so much to explore and experience, Central America tours make for the perfect way to ensure that you really get to see everything this spectacular region of the world has to offer. 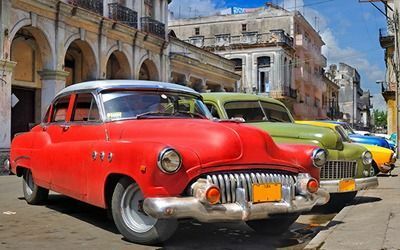 Let us take you on an authentic journey throughout the region with a range of Central American tours and Cuba packages designed to provide all travellers with the bright and lively adventure that Latin America always promises to offer. In this rich and versatile region, you’ll be rendered speechless and absolutely dazzled by the sheer beauty of the Caribbean beaches of Mexico and Cuba. You’ll stand in smoky awe of the giant, towering and smouldering volcanoes of Guatemala and Nicaragua. Trek through the lush, green jungles of Panama and Costa Rica like the explorers of old. Unearth the fascinating history of hidden Mayan and Aztec ruins before you thrum and rumba to the decadent and heart-pumping rhythms of Cuban dance. We are absolutely certain that you will find this region is an unforgettable and sensual experience full of beauty, awe, fabulous hospitality and rich, ancient culture. Our Central America tours are second to none. 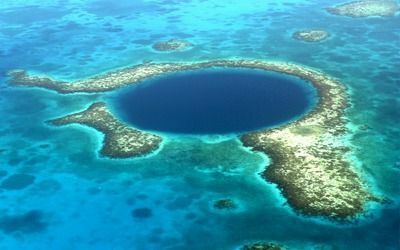 Belize might be the smallest of all the Central American countries, but the experience of visiting here is larger than life. The sheer variety of experiences on offer here is truly impressive, from its spectacular reefs and rainforests, to the many historic Mayan Ruins. This is a destination that caters for all tastes and ages. 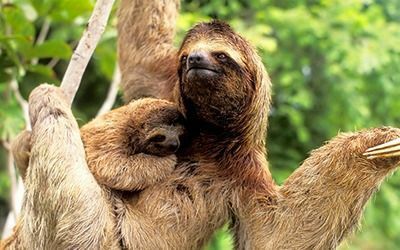 Costa Rica boasts everything that might tempt a nature or adventure lover, with its misty cloud forests, coastal jungles, unspoilt beaches and volcanic peaks. 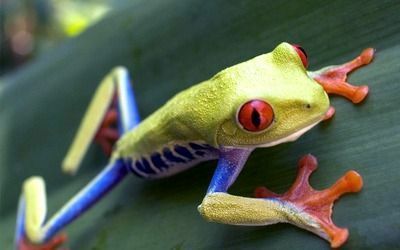 Easy and safe to travel around with a range of accommodation to suit all needs and budgets, Costa Rica offers all the necessary components of a breathtaking adventure. Cuba is the largest of all the Caribbean Islands and easily its most fascinating, colourful and rhythmic. Cuba’s riches go beyond its pristine white sand beaches to include its unique and colourful history, charming colonial towns and warm, generous people. A journey to Guatemala offers an adventure full of vivid colour and captivating sights and cultures. Home to arguably the most impressive of all Mayan sites, the country also offers magnificent colonial towns surrounded by towering volcanoes, pristine jungle and Latin America’s most colourful markets. Mexico has a truly staggering amount to see and will astound you with its distinctive natural, cultural and historical highlights. 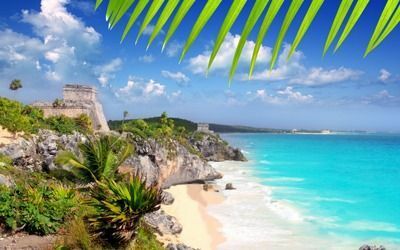 Mexico offers outstanding Mayan and Aztec temples, spectacular beaches, whitewashed colonial towns, untouched natural beauty and its excellent spicy cuisine. We’re certain you’ll fall in love and be back for more! Travellers to Nicaragua love exploring its highland cities of Granada and Leon which offer classic Spanish architecture, art and culture. 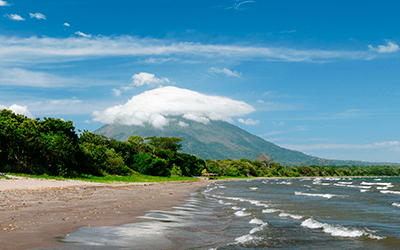 Other attractions include peaceful Ometepe Island, with its twin volcanic peaks rising from Lake Nicaragua, the tropical rainforests of Rio San Juan and the relaxed beaches of San Juan del Sur. 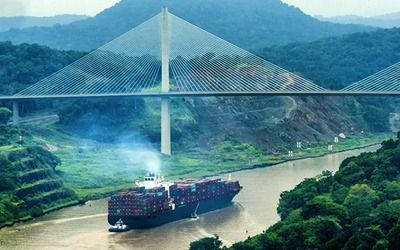 With its gorgeous Caribbean archipelagos, tropical rainforests and a rich history, there’s more to Panama than its famous canal. Enjoy blissful days surrounded by indigenous cultures and local wildlife – the region boasts some of the best bird-watching opportunities in the world. Central America is a favourite amongst backpackers traversing the region in its famed ‘chicken buses’. 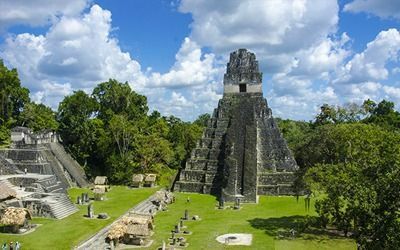 Our trips offer far more style and comfort whilst still giving you to opportunity to explore its tropical rainforests filled, unexplored Mayan ruins and well-preserved colonial cities.